Anyone who attended a Jewish day school, anywhere in the world, learned That Tu B’Shvat song sometime in his or her childhood. A holiday for the trees! Now… as a child in the northeastern United States, the entire concept of this song was utterly bizarre. 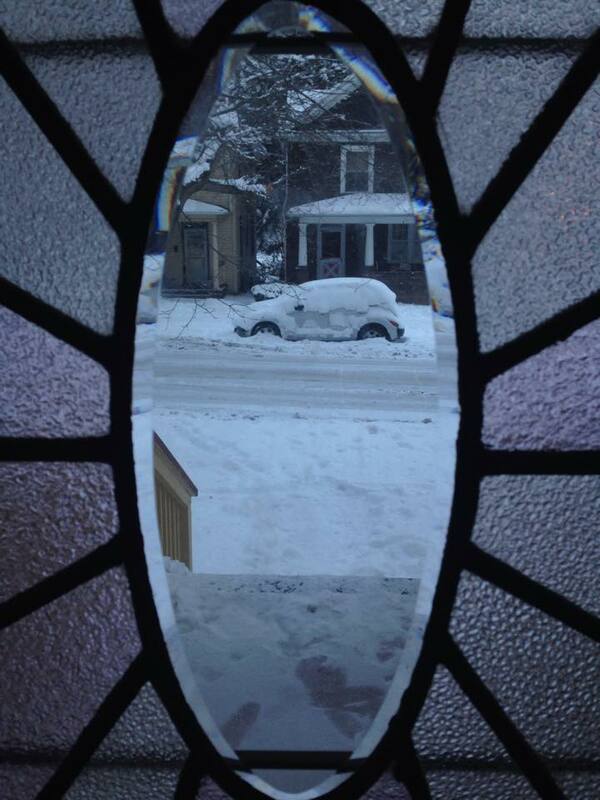 This is the view from my friend Shelly’s window in Pennsylvania today. A “holiday for trees” with the “golden sun shining” is not what comes to mind. 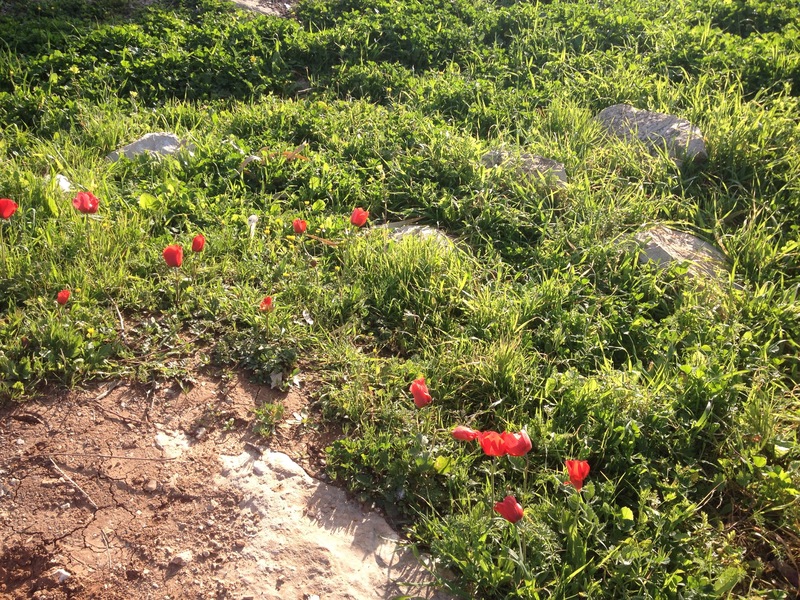 I was assured at the time that in far away, temperate Israel, where our ancestors had first observed this “new year for the trees”, Shvat was indeed the very beginning of springtime, when the worst of the winter rains were over–an ideal time to plant trees. As Shelly and the rest of my friends and family in northeastern USA right now will testify, this was pretty difficult to picture! 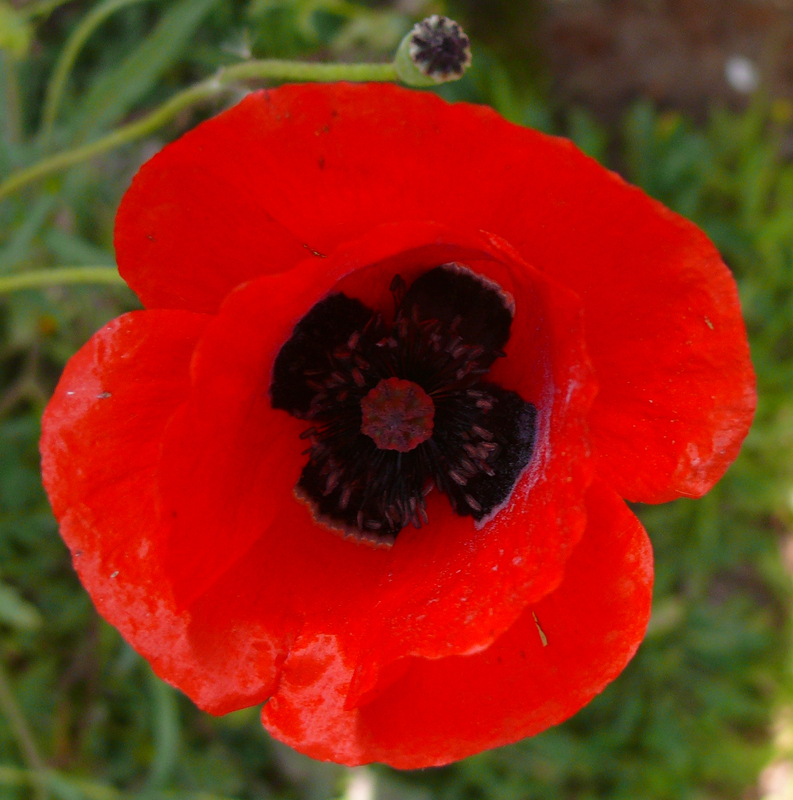 It was only when I moved to the Jerusalem area that I started to notice that the song actually describes the phenomenon with startling accuracy. 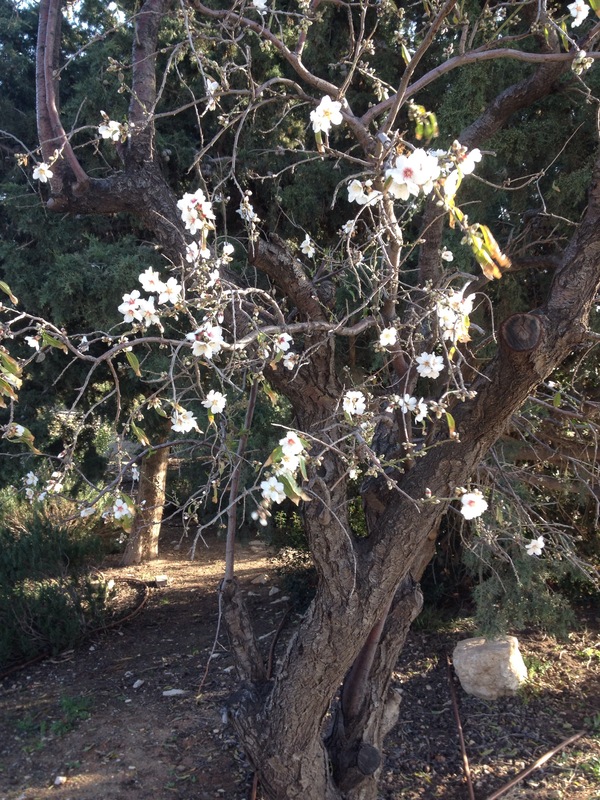 Right around the beginning of the month of Shvat, it’s like someone (or, I should write, Someone) flicks a switch, and all of the these stark, bare brown almond trees suddenly burst into bloom. Almost overnight, the landscape is dotted with these patches of white and pink blossoms, so striking against the mostly leafless branches. 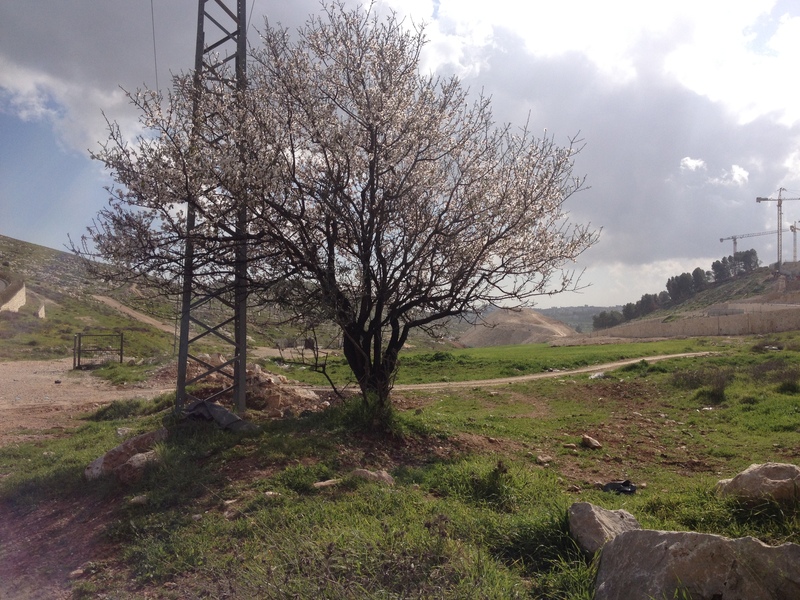 An almond tree in full bloom on the outskirts of Jerusalem, on the road home. Another almond tree next to the neighborhood playground. 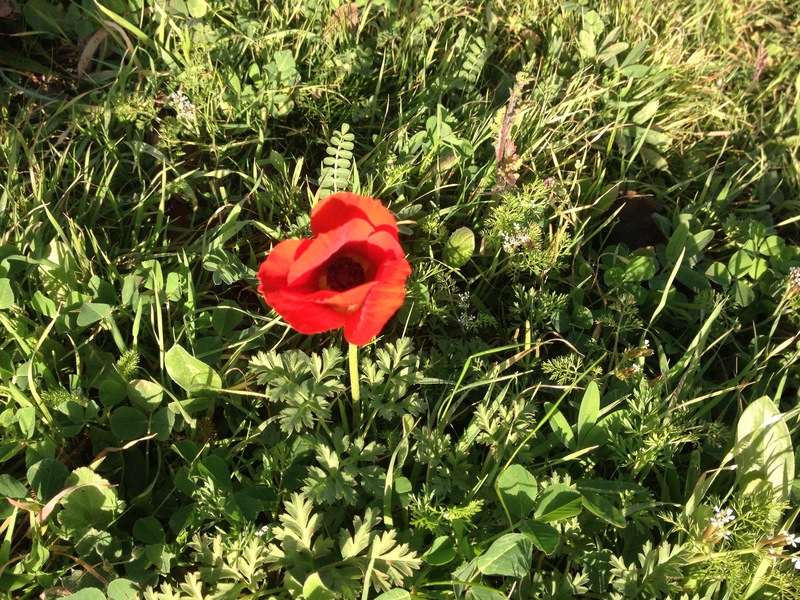 For a girl who has always loved nature, it is a little embarrassing to say that I rather dreaded these excursions. I am sensitive to heat, I hate exercise, and I am an exemplary specimen of introvert. Needless to say, these trips held very little appeal. So when my class went on its first overnight tiyul in sixth grade, I declined and stayed home. When I tried to do the same in seventh grade, my teacher was extremely concerned and called my parents to tell them they couldn’t just let me stay home! This was a crucial part of my social development! She was completely baffled that I would even consider the possibility of not going. Unfortunately, introversion is often considered something of a social disability in this very gregarious and outspoken culture. My parents brushed her off. In eighth grade, I gave in to peer pressure and decided to go anyway. I eventually found my Introvert Niche within these trips: heart-to-heart conversations with my handful of close friends, late into the night. It was worth suffering through the hikes for that “quality time” with friends.